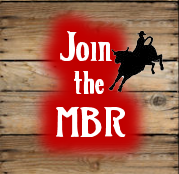 We are all about showcasing the best youth rodeo action, hot new riders and the latest events in this new exciting sport! 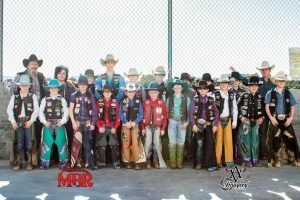 Young bull riders participate on mini bulls, competing all over the US. 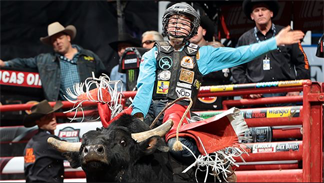 Bull Riding for Kids is one of the fastest growing sports in rodeo. 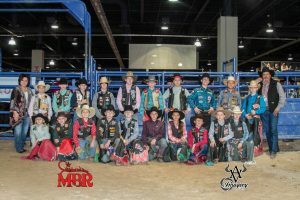 Check our Events Calendar for go see these young bullriders in action!